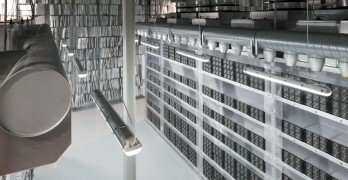 Founded in 2001, Sentinel Data Centers is one of the most experienced players in the data center field. Offering build-to-scale, wholesale, and multi-tenant facilities, Sentinel specializes in variable resiliency options for customers of different budgets and availability needs. CyrusOne’s $490 million acquisition of two facilities from Sentinel Data Centers highlights the growth opportunity in the Southeast, where low power costs have attracted investment in Internet infrastructure. 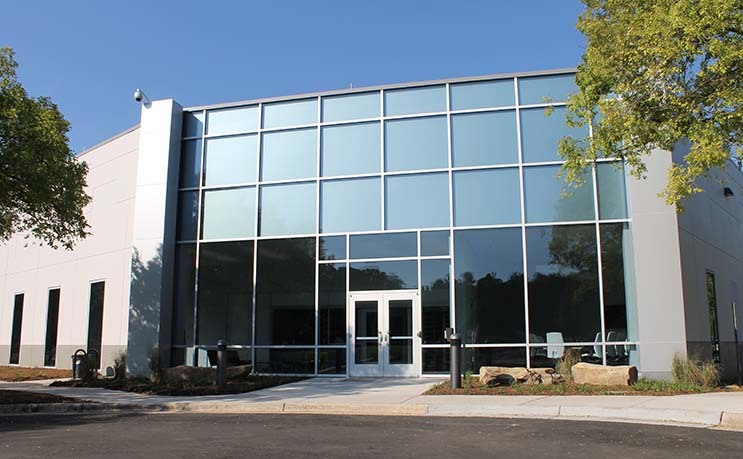 Sentinel Data Centers has pre-leased 25 percent of its 10 megawatt expansion at its Durham data center, continuing a trend in which tenants have been pre-leasing large volumes of data center space. 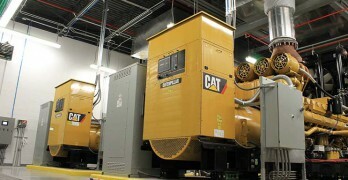 As more customers seek data center space without backup generators or UPS support, service providers are developing products to meet this demand. As customers grow accustomed to combining platforms and technologies, they may see a payoff in shifting non-critical applications to low-resiliency space. Sentinel Data Centers says it sees the potential for the Research Triangle area of North Carolina to develop into a strong market for wholesale data center leasing. The company is expanding its facility in Durham, adding 120,000 square feet of space. 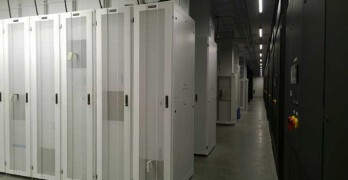 Several wholesale data center providers unveiled plans this week to offer data halls with less backup power infrastructure than traditional data centers, which typically offer multiple levels of emergency power in the event of a utility grid outage.